WASHINGTON — During Black History Month, and all year long, a local performing arts organization is sharing its passion for the classics by providing platforms for African-American classical musicians in the D.C. area. 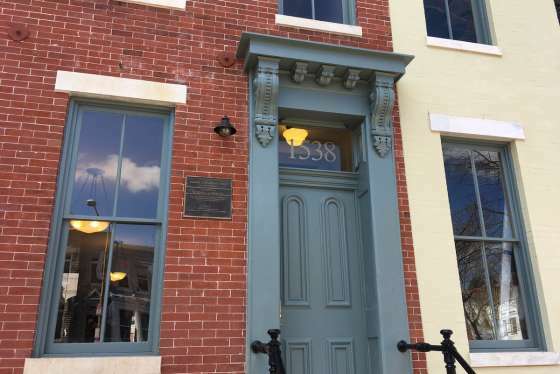 The mission of the Coalition for African Americans in the Performing Arts is “Bringing Color to the Classics,” according to Terri Allen, executive director. Their story started in 2003, when Allen’s daughter and son, who are both classically trained musicians, wanted to give back to the local community. They were born and raised in New York among people who supported their efforts in classical music. “When they moved here to this area, they really just wanted to give back to young people who wanted to study classical music who were of color. And that’s how it started,” Allen said. The organization became a 501(c) (3) organization five years ago. They spent 10 years sponsoring concerts, supporting black classical musicians and helping their artistic visions come to fruition before someone took note of the serious work Allen’s daughter and son were doing. Since organizing as a nonprofit, they’ve partnered with “more arts organizations and have more aggressive programming and do more things in the community,” says Allen. Performance locations range from local nursing homes and assisted living centers, to the Kennedy Center’s Millennium Stage. Allen says they achieve their mission not only by supporting black classical musicians, but also by supporting youth and others involved in the various performing arts, including dance, theater, visual arts and poetry. CAAPA’s theme for the 2018-2019 season focuses on the Great Migration. The series is based on this year’s theme from the Association of the Study of African American Life and History. ASALH was founded in 1915 by Carter G. Woodson, who is called The Father of Black History. The Great Migration is a 60-year period of northward movement of African Americans from the Deep South-in search of better opportunities to build a better life. This movement of about 6 million African Americans between years of 1910 to 1970 is usually divided into two waves: The First Great Migration (1910-1940) and the Second Great Migration (1940-1970). CAAPA’s series focuses on these movements through the performing arts lens. 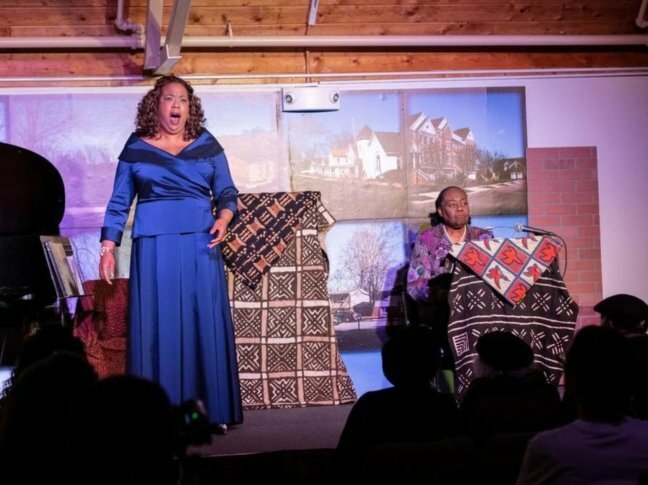 And on Sunday, Feb. 24, their sequence continues with a concert in Fort Washington titled “Music and the Great Migration,” which will focus on music from that era and its impact on the United States. It will chronicle that music from the Mississippi Delta coming up to Chicago and to Harlem and to Philadelphia and to D.C., Allen said. In March, they’re also hosting an event to commemorate Women’s History Month titled “Women and the Great Migration. That will feature women composers and music that are related to women’s empowerment. And the last event would be during National Poetry Month in April — Literature and the Great Migration. The event will feature dance, poetry and an open mic event — all free. When: Saturday, March 16 at 4 p.m.